Orange County Information featuring information and services for our local business community and OC consumers. 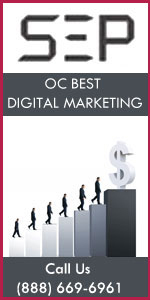 OrangeCounty.net - Premier listings for all of Orange County, California. 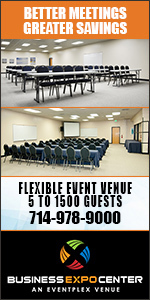 Featuring Orange County Businesses and Services for both residents and business owners. Where do you look to find the business trends and sociological developments that will define where the cutting edge cities of the next century are headed? Seattle? Austin? San Jose? Not so, according to New York Times critic Paul Goldberger who believes, "There is no better place to think about the American landscape and what it is turning into than in Orange County..."
Whether you're talking about its growing dominance in high-tech industries or its leadership in identifying and responding to a more diverse demographic base, the County of Orange is positioned to lead much of Southern California and the entire state, in a transition to an information age economy. Consider that the business area around John Wayne Airport, once noted for its strawberry fields and quiet planned communities, is now the third largest "Downtown" in California in terms of office space, behind only Los Angeles and San Francisco. Consider also the the County as a whole has the thirteenth largest number of business establishments and the fourteenth largest consumer market in the entire nation. Until the 1940s, the County's economy was based largely on agriculture but post World War II growth saw a number of aerospace industries, like Northrop and Hughes, move here to take advantage of a burgeoning population. 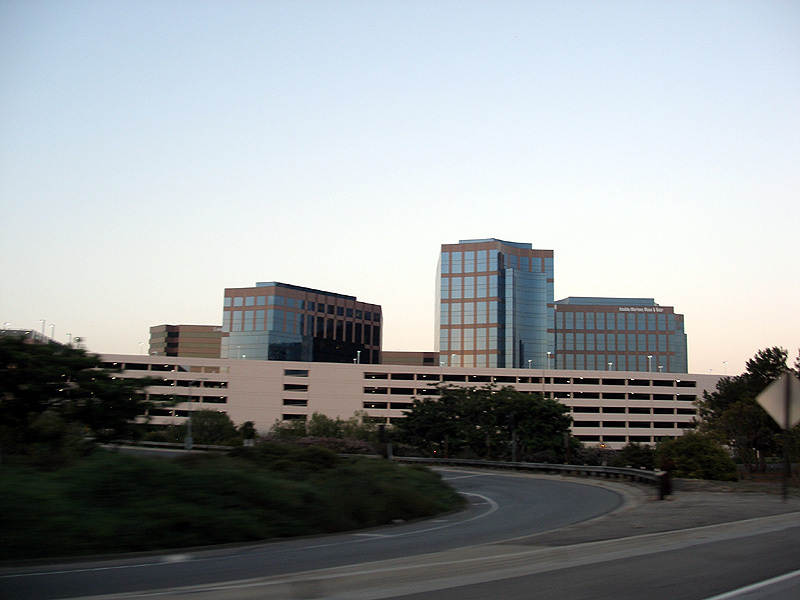 The number of science-based industries multiplied exponentially with the arrival of the University of California, Irvine campus, in the mid-60s, until today the County has clearly emerged as Southern California's high-tech leader with 21 of the so-called "Fast Fifty" top companies located here. 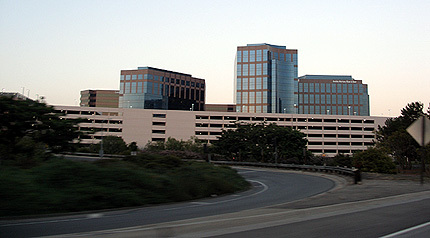 About 1,000 high-tech businesses, including scores of computer, software, biotechnology, and medical-device companies, are located around the Irvine Spectrum business center at the junction of the San Diego and Santa Ana Freeways. The success and growth of the Irvine Spectrum has led to the development of the University Research Park, on the northwest corner of UC Irvine, lauded nationwide as a major research institution, which will accommodate another 100 high-tech companies. Total high-technology employment in the County of Orange tops 76000 jobs, more than regions such as Raleigh-Durham, Seattle, Austin, and San Diego. But what really brings strength to the region's economy is its diversity and emphasis on thousands of smaller businesses, many minority-owned (roughly one out of every four), that allow it to outperform the rest of Southern California and most of the nation in more difficult economic times. Fashion leaders like St. John Dritts, Roxy, and Gotcha were all founded in the County of Orange. And While Detroit may still manufacture most of the cars driven in the US, they are often designed by subsidiaries that call the Tech Coast home. Leaders in all fields - from fashion to music to automobiles - look to Orange County to spot tomorrow's trends today.